Christian Rowland Reporting live for ODOGWU MEDIA....Vice President, Atiku Abubakar, has debunked an allegation that he is the chief financier of Miyetti Allah Cattle Breeders Association of Nigeria (MACBAN). 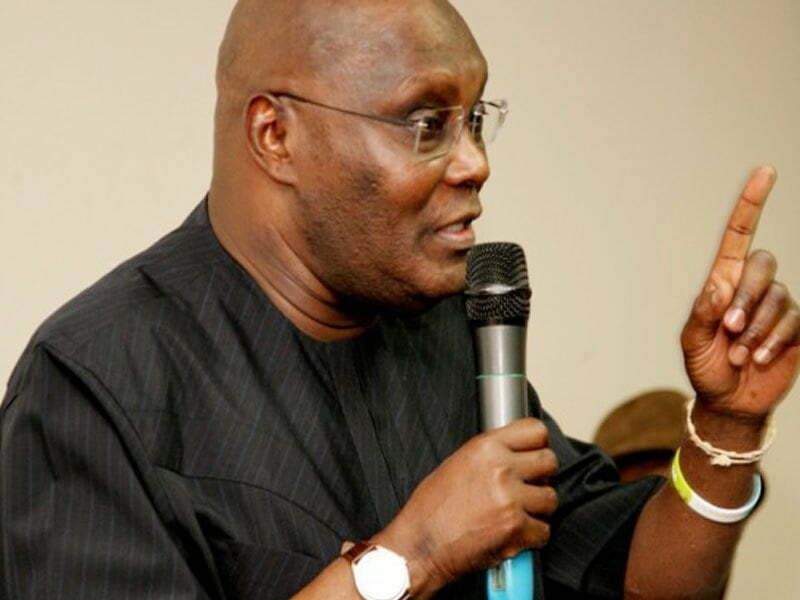 Paul Ibe, Atiku’s spokesman, in a statement on Friday, described the allegation against Abubakar, who holds Tiv traditional title of Zege Mule U Tiv, as sad and false. Ibe said it was disheartening that in this period of intense grief in Benue State, Chief Paul Unongo would choose to level false allegations on the person of Abubakar. Unongo was the former Chairman, Governing Board of Nigerian Educational Research and Development Council (NERDC). Ibe said while Abubakar was proud to be Fulani, he is a thoroughly detribalized Nigerian that would never favour one ethnic group over another. He recalled that in 2017 during the massive flood in Benue which affected over 100,000 families, Abubakar, donated cash to the Benue Government for the care of the victims. He said, “This is fitting for a man whose Tiv traditional title means ‘the biggest shade of the Tiv people’. “It is strange that Chief Paul Unongo chose to neglect that act of love and care from the Waziri Adamawa to the people of Benue. “Not only did the Zege Mule U Tiv make a financial donation, he also called on the Federal Government to do more to assist the flood ravaged communities. “Let it be known that though Waziri Adamawa is a Fulani, he is not a member of Miyetti Allah Cattle Breeders Association of Nigeria nor has he ever been a member. “He has also never discussed about that group with Chief Paul Unongo. Ibe added that it would be a very sad day when a supposed elder chooses to make mileage of the sufferings of the people of Benue State who have had to endure the impunity of these killings for far too long. Abubakar, according to Ibe, prayed for the souls of the departed. “As a traditional title holder of Tiv land, Abubakar, assures the entire people of Benue (including the Idoma and Igede) that he would do everything in his power to bring justice, relief and compensation their way”, he added.